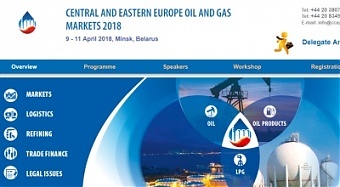 Minsk is the venue of the international conference Oil and Gas Markets of Central and Eastern Europe , the sponsor of which is Rietumu Bank. The forum discusses topical issues of oil and gas markets of the countries of Central and Eastern Europe, such as the current status and condition of the market of oil, petroleum products and LNG; chief export trends from the CIS countries to Europe; trade flows inside the region, tendencies in pipeline, railway and marine international logistics, etc. One of the key tasks of the conference is the establishment of new business contacts for international trade development and oil and gas transportation. 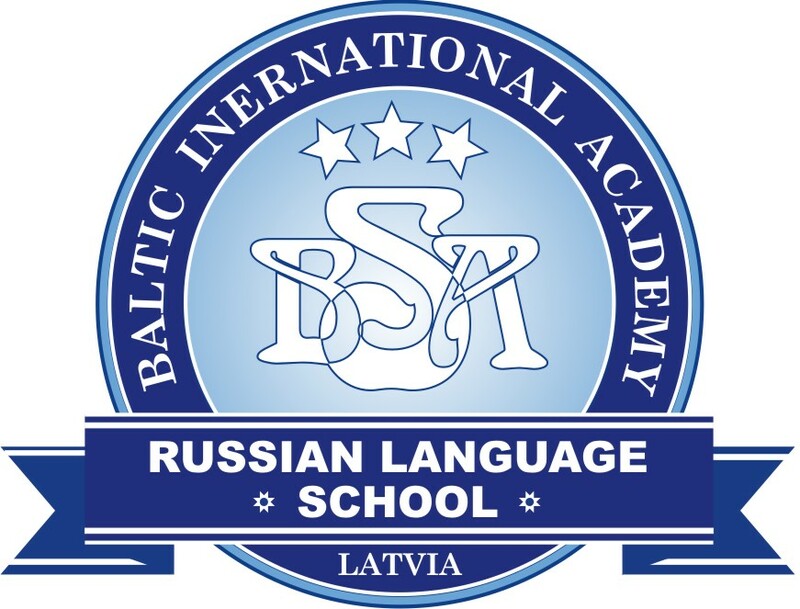 The forum participants are representatives of big international companies of the oil and gas industry, the related industries and financial structures from the Baltic countries, Poland, the Czech Republic, Slovakia, Hungary, Romania, Bulgaria, Russia, Ukraine and Belarus. 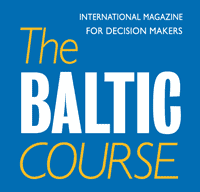 Rietumu Bank is represented at the conference by specialists in Wealth Management.